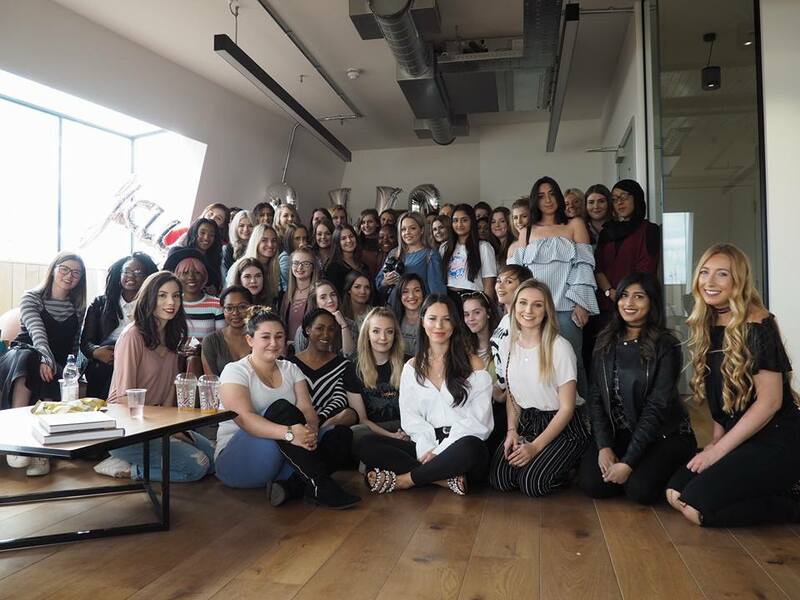 Something I wanted to share my thoughts on is my first blogger event which I went to on the 29th April (last weekend). Meeting people is something I have always found really difficult; I'm an extremely shy and nervous person and I'm definitely one of those who won't go up to a complete stranger and say hello, even if I really really want too. Unfortunately I did have this issue at BWBLaunch, however by meeting 16 people at the tube station before the event, this made the event a little bit easier when it came to nerves. For my first event, I couldn't have been more happier with how it turned out. BWBLaunch was a small event which between 60-70 people I believe, which compared to other events; isn't many! But I was so happy this event only had a small number of people because to be honest, if there was hundreds, I wouldn't have gone! But then the one thing which did push me to go to this event was two of my closest blogger friends wanting me to go too. Thank you by the way Em and Jodie! I couldn't have done it without you two girls. Before the event I put out on twitter if anyone was going alone and if they wanted to join myself and two other girls before the event so they didn't have to fear going into the event alone. Slowly we were having one person at a time asking if they could come with us, until eventually there was 17 in total. I created a whatsapp group so if anyone was running late or was lost, they would be able to go straight onto whatsapp and let everyone know. Thank god we had this group to be honest because otherwise we would have left people behind instead of waiting at the station for everyone to turn up! Keeping count of people you've only just met and not sure what people look like either was a complete mission; but that's what makes it fun. For my first event, I was fortunate to meet so many incredible women who were extremely kind and made the event intimate and heart warming. I was able to talk to girls who I have spoken to online for months now, which was a very surreal but wonderful feeling! Having one of your friends shout "KIM" and giving you a massive hug is incredible; I never thought I would have been meeting any of the bloggers that I speak to because of my nerves. Kirby made the event so warm and comforting and I have to say a massive thank you to her for organising it. If you're reading this Kirby; you couldn't have made it any more wonderful! Lexi (I won't put your real name) and Katherine also played a huge part in this with their talks about Youtube and Photography. Although I'd never do youtube because talking to people is nervous enough, let alone having people watch me talk; I found the chats incredibly helpful and interesting and they made the event that little bit more comforting! As I enjoyed this event so much, I have now bought tickets to go to #Bloggersball and #Bloggerssuite in June and July! I do plan on talking to more people, taking pictures of the event and taking pictures with bloggers now I hopefully have the confidence to speak more and do more! 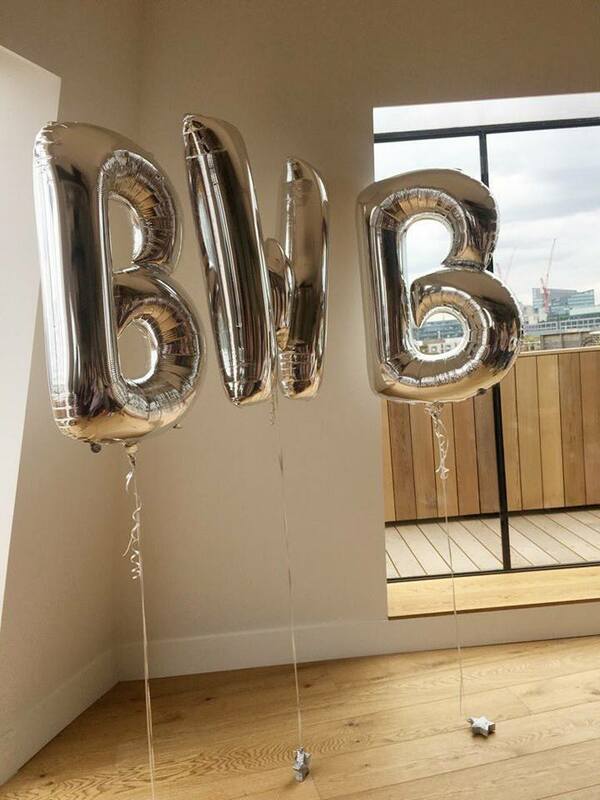 Let me know if you went to #BWBLaunch! This event sounded so good! I wish I could have gone! 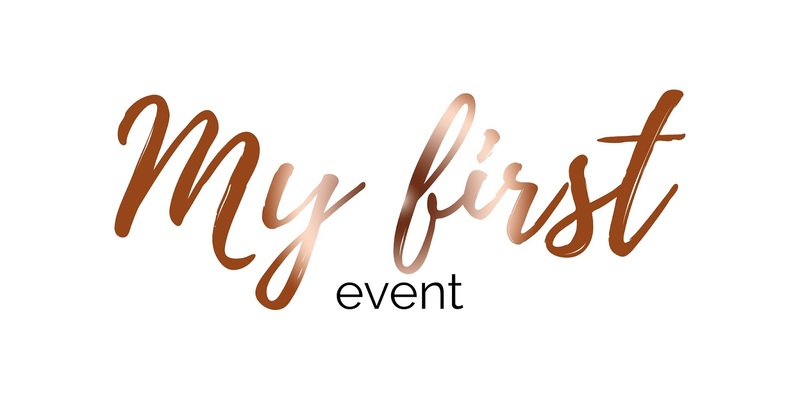 Congrats on your first event and the whats app as an idea of cross communication is a great idea I've always wanted to attend one of those big bloggers events but I find the tickets so expensive when you do go have fun and I'm looking forward to see a post of those events.